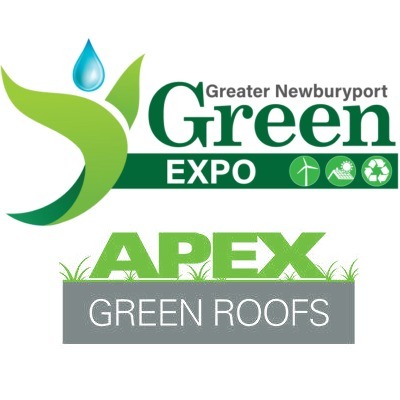 Newbury, MA – (April 11, 2019) – The Green Expo is taking place in Newburyport, MA on April 11 from 4:00 – 8:00 pm and you will learn about climate change and discover energy saving opportunities. The Newburyport Green Expo was first held in 2008 to increase awareness about climate change and its impact on the quality of our lives, jobs, businesses, and the economy. This year’s Green Expo is a fun event for students, parents, residents, businesses, government, and non-profits to discuss climate change solutions, find out how our city government is advancing our eco-friendly values, and determine the actions we can personally take to contribute to a better world for everyone. Visit us at the Exhibiting Tables to learn more about our products and services for your next green roof project. 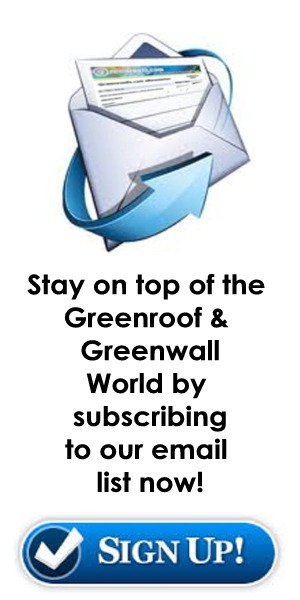 Apex Green Roofs is an industry leader. Working with architects, landscape architects, contractors, engineers, roofers, developers and individual clients for more than 10 years – we’ve successfully guided and implemented green roof projects throughout all phases of the green roof process. 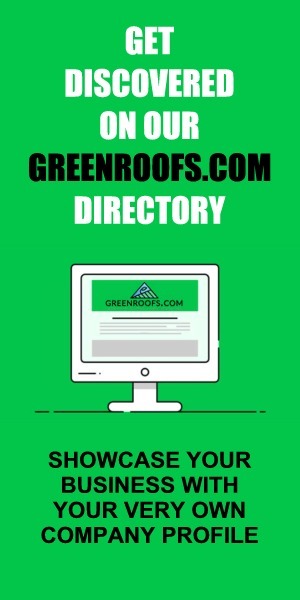 About Apex Green Roofs, Inc.
We are a full service green roof Co. & have been designing, building & maintaining green roofs in the New England & MidAtlantic regions since 2003. We have installed over 50,000 sqft of vegetated roofs from extensive to complex intensive systems.